Absolute Ecology LLP consultant Ecologists are licensed to conduct Great Crested Surveys. As part of the assessment a daytime walkover and desk top study of the application site, surrounding land and ponds, including Habitat Suitability Index Score with an impact assessment, would be undertaken in order to understand whether further surveys are required based upon site proposals. A presence and absence of any water bodies that have potential to support Great Crested Newts would be required to prove Likely absence or confirmed presence of great crested newt populations within nearby ponds or ponds on site, coupled with this an impact assessment of the application site would be undertaken and detailed mitigation to prevent impacts to great crested newts. How is a Presence & Absence conducted? Well there are two ways. The first is the more traditional method where ponds that require surveys would need x4 surveys conducted by Natural England Licensed newt ecologists using various methods between Mid-March and Mid-June. Two of the surveys need to be within mid-April to mid-May. Where great crested newts are discovered, a further x2 population class surveys are required to ascertain the population size. The second way to conduct a presence and absence survey is by eDNA as detailed below. An eDNA assessment can only be carried out between Mid-April and June 30th inclusive. It is conducted to prove presence or likely absence of great crested newts but using DNA (eDNA) test from water samples. Once the samples have been sent to the laboratory for testing it can take between 1-2 week for the results depending on the laboratory quantity of work. Should the test prove positive, there may not be enough time to undertake required x6 surveys as above before the end of June. The eDNA test is recommended for ponds with very low potential (to support newts), and where there is not enough time left to undertake the x4 conventional surveys. The main threats to the survival of the great crested newt are habitat destruction and fragmentation as a result of anthropogenic development. Emerging infectious diseases such as chytridiomycosis, caused by a pathogenic fungus, also pose a significant threat to this species. Deliberately damage the breeding site or resting place of this species. 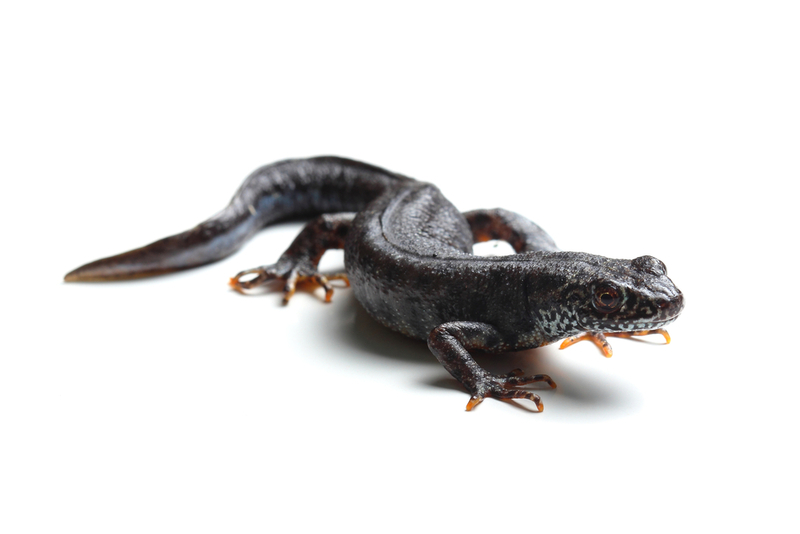 Great crested newts are also a ‘UK Biodiversity Action Plan (BAP) Priority Species’, and the action plan aims to maintain and enhance populations across the UK.